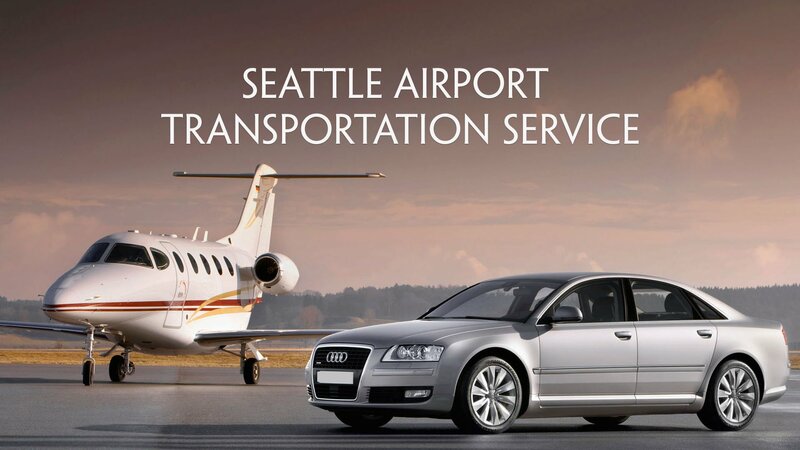 With more than a decade of experience, Seattle Limo Service has set a high standard for extraordinary service, luxury and dependability at reasonable rates, all while keeping the client’s safety and comfort in mind. Seattle Limo can do the same for you. 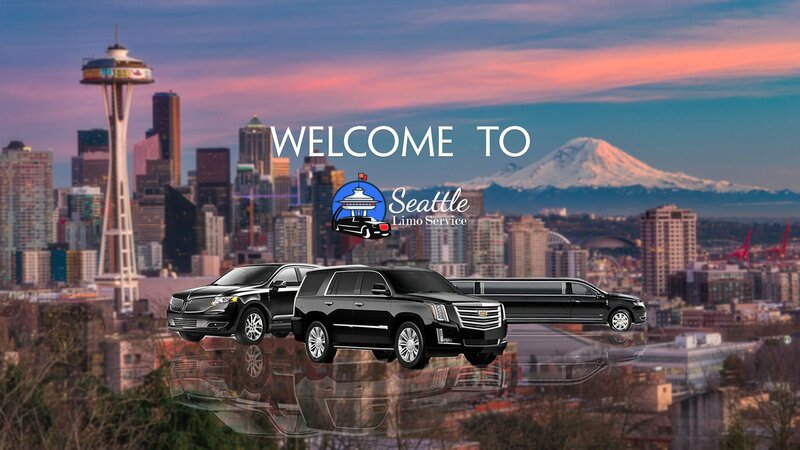 Our Limousine Service based in Seattle, WA cares about you and takes pride in making sure that every detail of your event has Platinum style all over it. 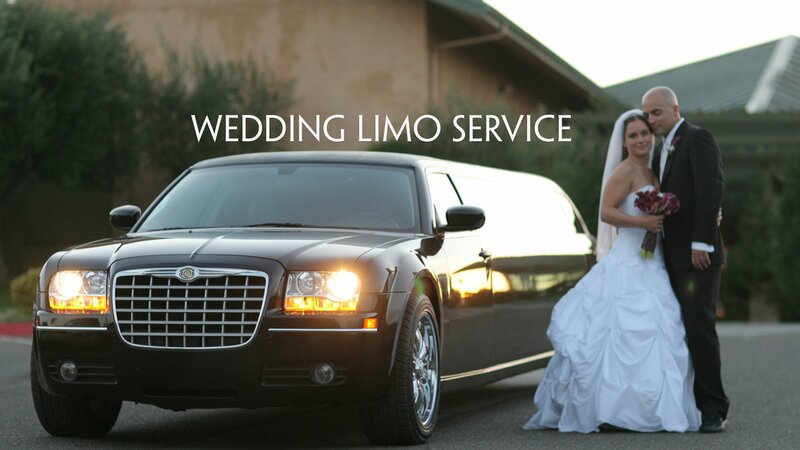 We have a fleet of clean late-model limousines and town cars fully equipped with every possible amenity, Full bar, Bottled water, Free WiFi, Music, TV’s and much more. We are the best in luxury transportation. We set the standard in offering first class service, safety, dependability and convenience in affordable way. We takes care of People First! We will answer all questions so that you are 100% confident that you can depend on us to make it happen for you.